A thermal Zenfog Self Start Fogging Machines uses heat to transform liquid insecticide into a fog or smoke. 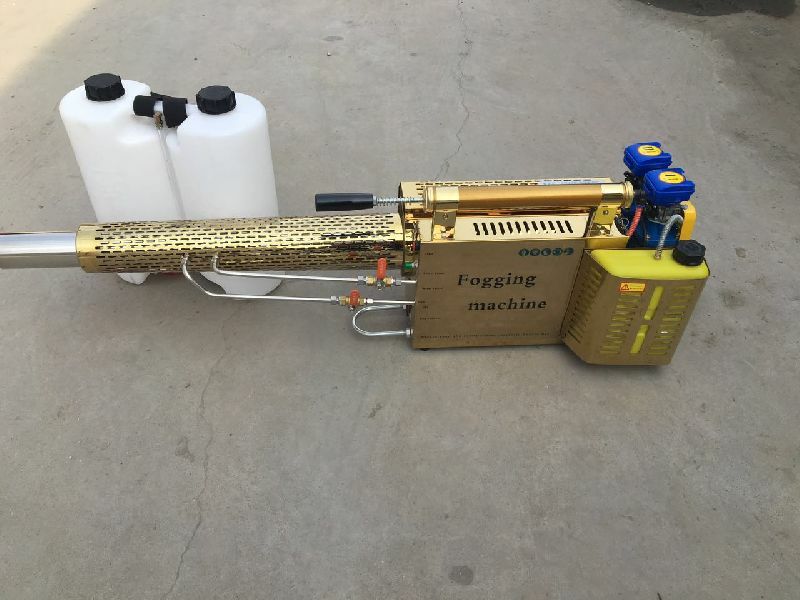 Thermal Zenfog Self Start Fogging Machines is very popular equipment used for mosquitoes control operation. These foggers are helpful in maintaining disease free environment. The Zenfog Self Start Fogging Machines is the best for public health, plant protection, industries etc. These Zenfog Self Start Fogging Machiness are high-tech model designed with super quality, high performance and efficiency. 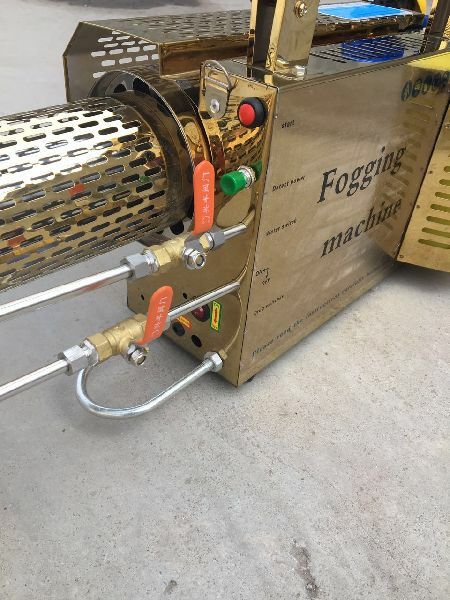 A Portable Zenfog Self Start Fogging Machines have its name so because it is a device that uses heat to produce a fog without degrading the active ingredient. A thermal fogger produces droplet of different sizes including a large number of very small droplets. 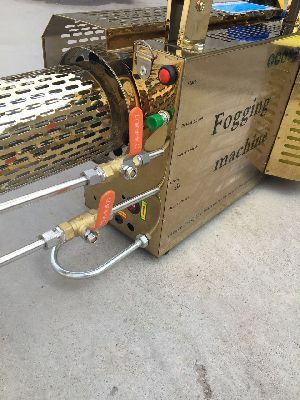 This is why a thermal fogger is a preferred choice to reach air spaces in areas highly obstructed by vegetation, or other physical obstructions in buildings. 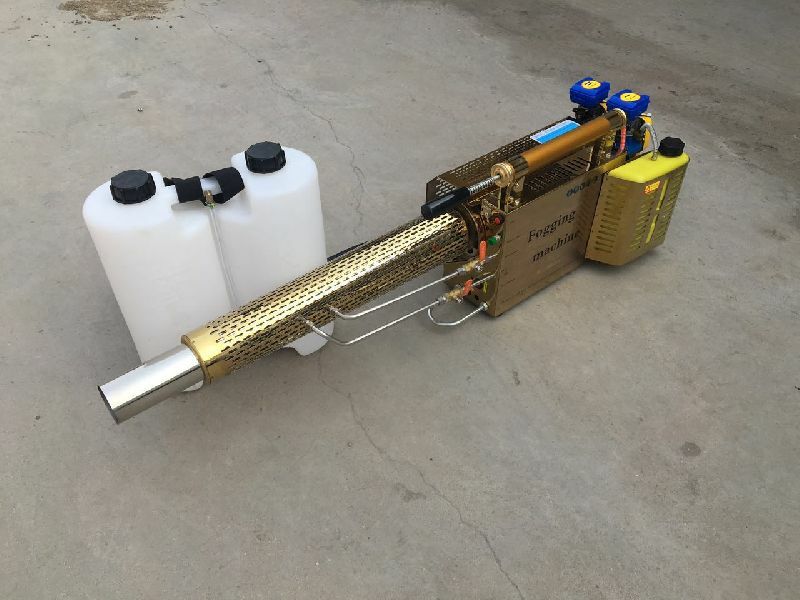 These Zenfog Self Start Fogging Machiness also can be used in checking the leakage in pipe line or insulation of boiler and chemical tanks. We are also counted among the most prominent Zenfog Self Start Fogging Machines Suppliers in India. Spraying amount: 80-120 Litre./ Hour. Pesticide solution tank volume: 15 Liters. Fuel tank volume: 2.0 Liters. Weight of whole machine: 6.5kg to 10kg. Dimension in mm ( length , width , height): 960/1150*260*315. Fuel used: Gasoline (not to add any lubricant). Ignation power: 12 V Rechargeable battery. strong penetration and high safety factor. All around working without power off and reliable. High efficiency, pestticide -saving , low cost, good diffusibility. Light wait and easy operation. Large spraying area and long distance. Less maintenance and long term storage. and warehouse, stations, automobiles, aircraft etc.